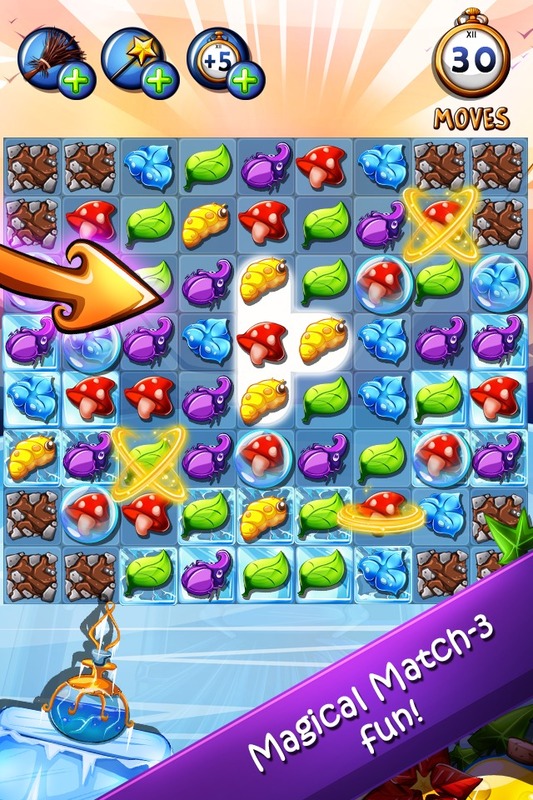 Match magical ingredients in this enchanting puzzle adventure! 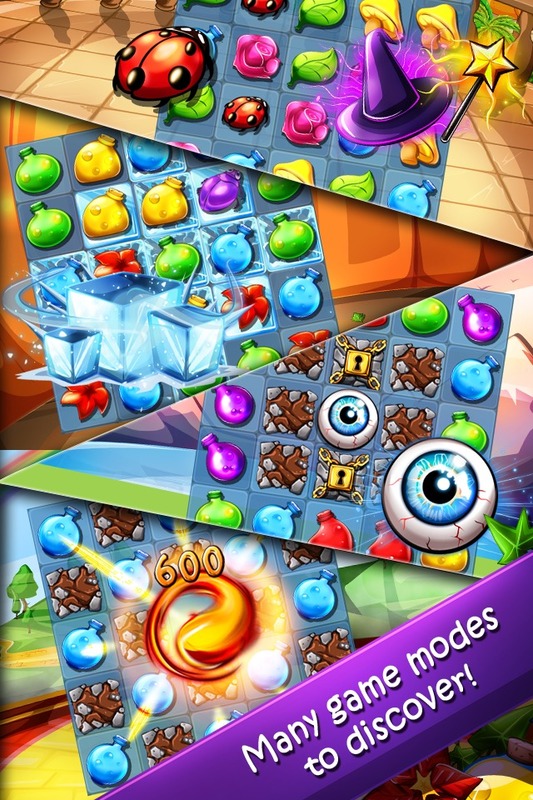 Match magical ingredients to solve over 100 levels in this enchanting and addictive puzzle adventure! 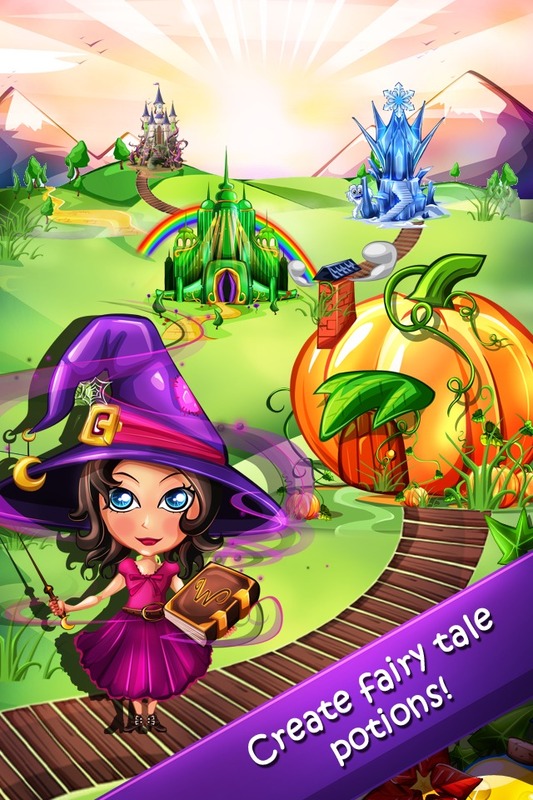 Brew magic potions, elixirs, charms and philters for adorable fairy tale characters in this adventure of sorcery and witchcraft. Start brewing now and show your friends that you're the best witch to be found! So what are you waiting for? 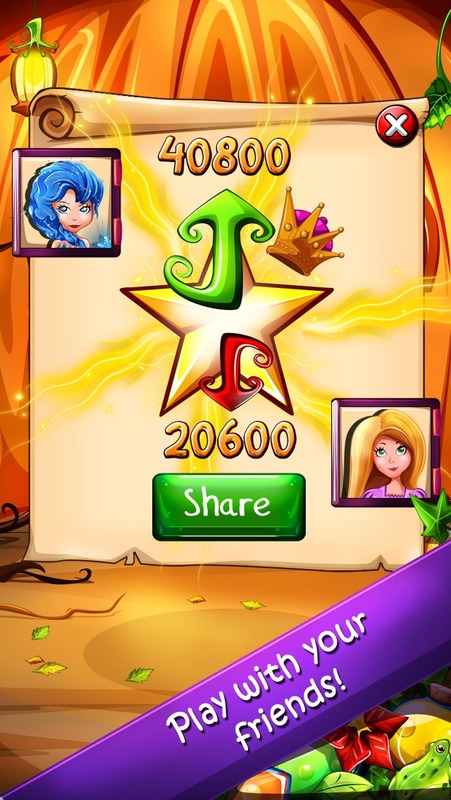 Plenty of magic potions are waiting for you in the most addictive game on Facebook. Play now! Help center e Supporto FAQ, eliminazione del problema, regole dei giochi Tool di traduzione Aiutaci a migliorare le traduzioni!